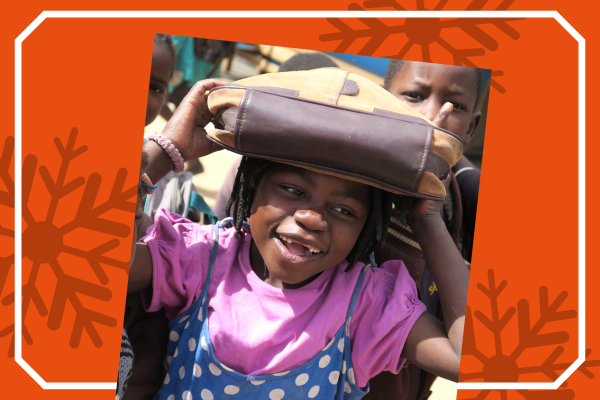 Christmas shopping can be stressful - especially when you have someone who is difficult to buy for! 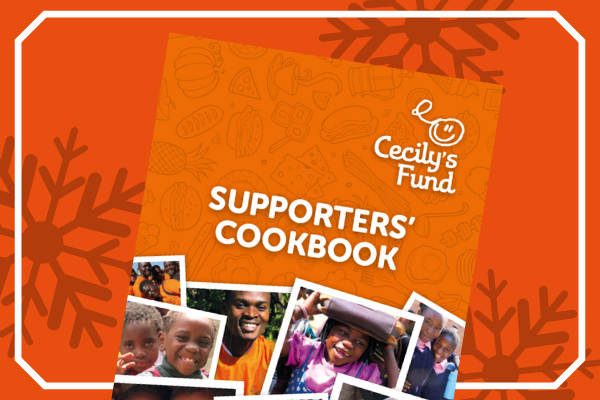 This year, Cecily's Fund is here to help, with more products available in our online shop than ever before. 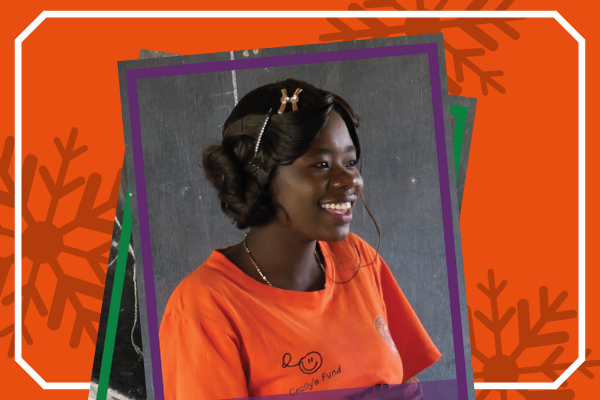 What's more, every purchase will help us to change more lives in Zambia and help break the cycle of poverty in 2019. 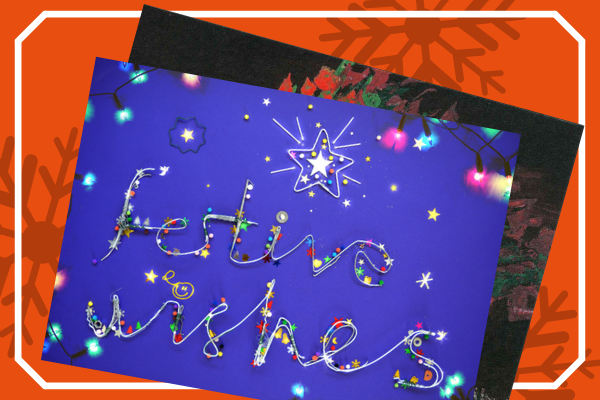 We have six different Christmas card designs, including two that are brand-new for 2018. 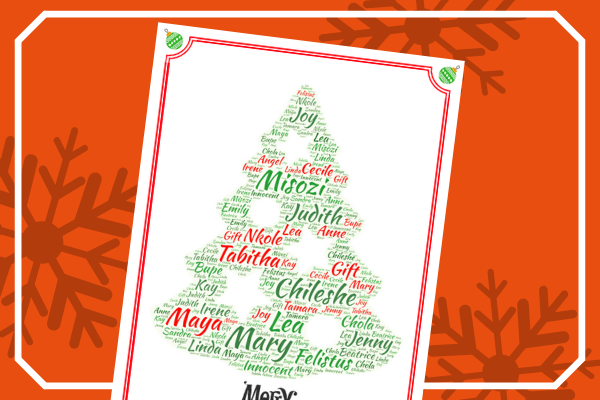 Our own card ties into our Christmas Appeal and features names representing just some of the 900 vulnerable girls that your support will help us to keep in school. 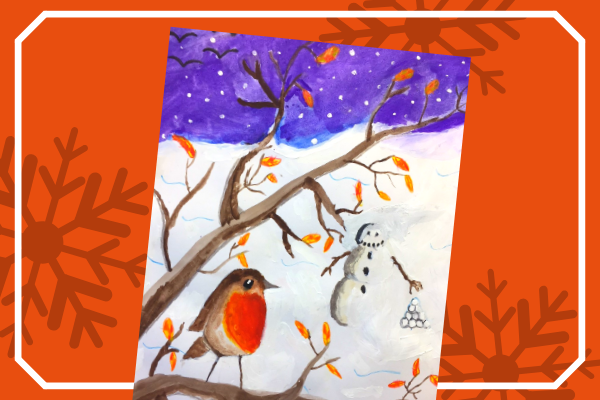 Thomas Galloway, a year 8 at Southborough High School which has supported us since 2012, created the beautiful artwork for our second card which features the flame tree planted in Cecily's memory at Lechwe School.